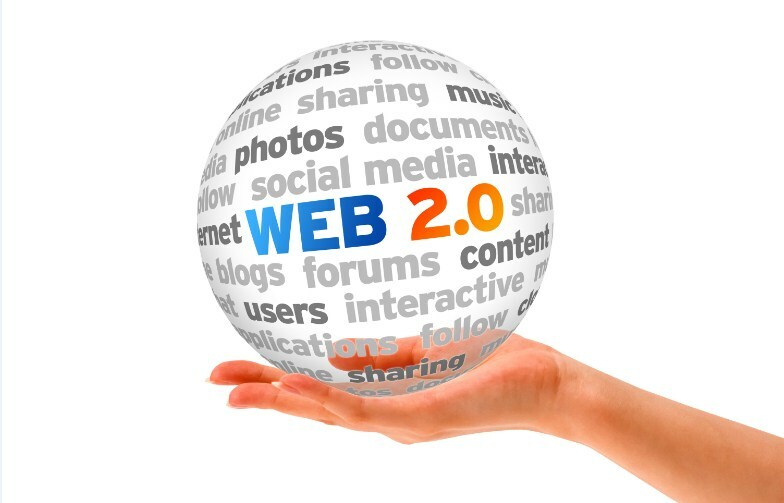 I'll create 30 High Page Rank WEB 2.0 Profile Back Links for your website. Profile Link building is one of the powerful Techniques to increase the rankings of your site in popular search engines like Google, Yahoo, Bing etc. So considering the value of getting Rankings as well as to increase the traffic. we start this wonderful Service for the welfare of our valuable clients. By this service, we are going to build a strong relation with High quality and High PR (page rank) sites, so that your site is going to get placed with good rank in popular Search Engines. Even if you are not aware of its all benefits, its universal fact that backlinks are one of the top ways to boost your site’s organic rankings. After completion of the work we will provide complete reports. Order Now !